We send out the Tallahassee Real Estate Newsletter to nearly 5,000 people each month, and many people rely on our information to make informed decisions when it comes to selling a home or buying a home in Tallahassee, Florida. Considering we've been doing this for many years, we have developed a loyal following with many who love to send us funny examples of other newsletters that they have received. And I think we have seen it all. We've seen the cheesecake recipes. We've seen the 10 things you must do ... articles. We've seen the super-generic national housing news. But now we're starting to see something quite new. The newest generation of franchise-enabled, stock newsletters contain partial information from recent home sales and self-serving conclusions that are both incorrect and disingenuous. These are an attempt to make inexperienced real estate agents sound "smart" about the market, when in fact they provide local guidance with non-localized information (and the local agent does not know any better than to mail it out to prospective customers). But I guess the real question is ... does it matter if your real estate agent is sending you bogus information about the Tallahassee real estate market? The reality is that bad information provided to consumers in order to solicit a sale is nothing new. 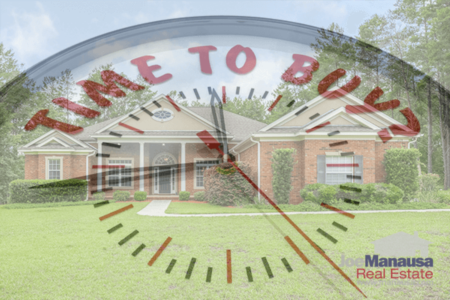 What is fairly new is depth of the bogus charts, graphs, and analysis of the Tallahassee real estate market that they are providing now in the form of a newsletter. Perhaps it was inspired as a reaction to large aggregate site's that often have better local information than do most local real estate agents. Maybe they feel compelled to look as complete or as thorough as a "Zillow Zestimate." Regardless, of the motivation, it can be costly to rely on the analytical advice from somebody who has no ability to formulate and educated opinion on the subject. Imagine formulating your asking price when selling a home based upon information that is incorrect. It could very well end up costing you tens of thousands of dollars. 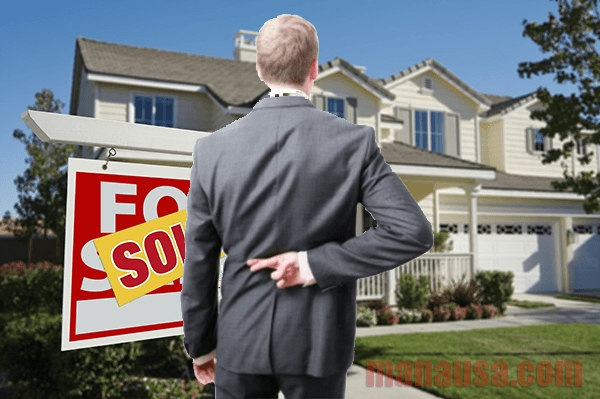 Is It A Lie If The Real Estate Agent Does Not Know The Truth? Recently, somebody shared a "newsletter" they had received from an agent who works part-time for a franchised office here in town. The newsletter told them something about home values that is patently false, and based upon the conclusion made by the agent, I can tell that the agent really does not understand the differences between mean, median and mode in real estate valuations. In other words ... math. So you have to ask yourself, does it really matter to you if your agent gives you bad information due to his ignorance or if it is due to his dishonesty? Either way, you will lose when you rely on this information when you buy or sell a home, right? So whether or not your real estate agent is trying to deceive you, bad information is bad information. And if you cannot rely on the information you receive from your real estate agent, wouldn't you be better off with somebody you know you can trust? Whether selling or buying a home, make sure you spend time FIRST interviewing agents to help you before you move forward in your next real estate transaction. You want an agent with high integrity, and you want one who fully understands current housing market trends. The difference in bottom line dollars to you can be a lot more than you might imagine. What you bring up in this article is what separates real estate professionals from the amateurs. 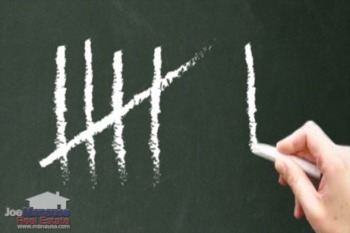 Trust is earned by keeping your promises, and one of the promises real estate agents make is to protect the public by providing accurate and reliable information. Great article Joe!